Life is truly unpredictable. When we step out of our homes every morning, we are positive but we have to be always alert. You never know what you will face the next moment. It is impossible to control the things around you. 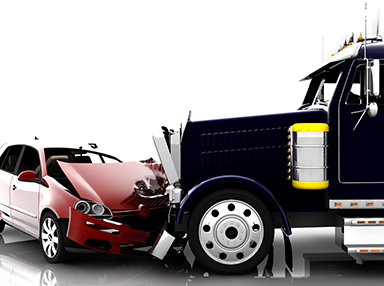 One of the worst yet most common risk that we might have to endure is an auto accident. You might have to face some critical injuries due to this. If you are facing severe musculoskeletal injuries or nervous system issues, then you can try chiropractic treatment. It utilizes MRI, CAT scans, or x-rays to diagnose the condition of the patient. It does not include drugs or surgery as a part of the treatment. We, at First Choice Accident & Injury Care LLC., can help. We can provide you with a qualified and experienced auto injury chiropractor who can help you with workplace injuries, whiplash, sciatic pain, or back and neck injuries. So, if you are from areas such as Alpharetta, Atlanta, Decatur, Lawrenceville GA, Marietta, or McDonough, you can resort to us. 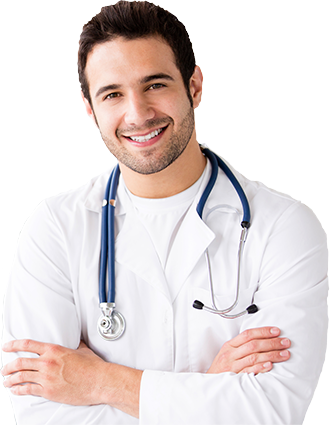 Here, we have put together a few crucial ways in which chiropractors can help. Take a look. A chiropractor can help you get rid of inflammation by realigning the spinal cord, thereby helping the body to release an anti-inflammatory which reduces inflammation or the pain symptoms in your body. Bruises or lacerations can be easy to identify but whiplash or other such injuries which are not apparent might be difficult to understand after an auto accident. And the symptoms also start after a period of time. But the earlier you treat such an injury, the better it is. A chiropractor can diagnose the injuries and start the treatment before the pain becomes unbearable. So, if you want to choose us for chiropractic care after an auto accident, you can contact us today.